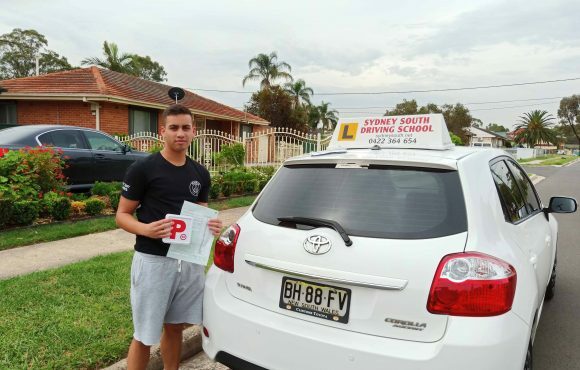 Sydney South Driving School is one of the leading driving schools in Liverpool and Campbelltown areas. 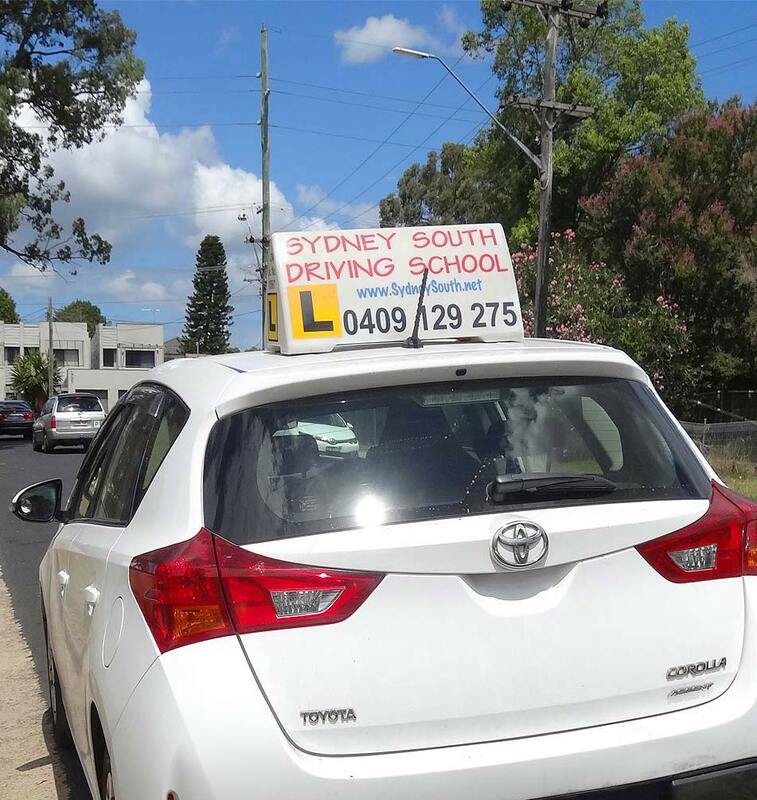 Sydney South Driving School is 100% Australian owned and operated. 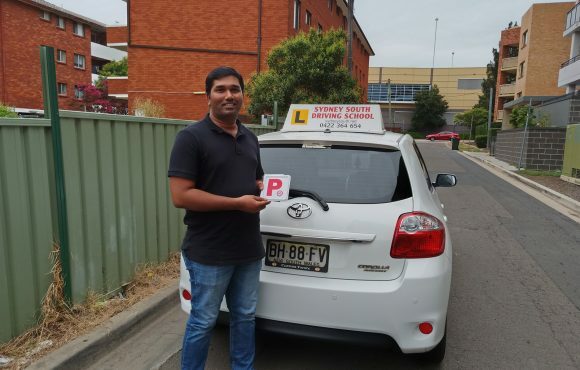 We are accredited driving school and a member of the Australian Driver Trainers Association. 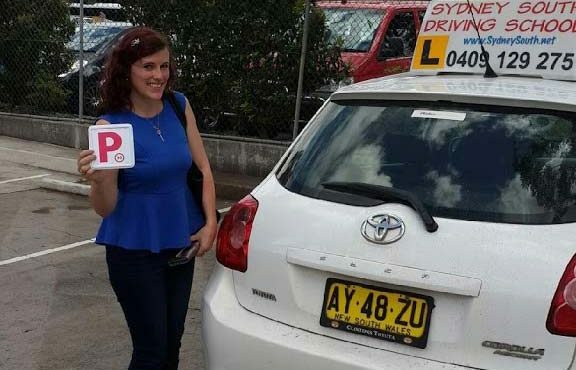 Sydney South Driving School offer automatic driving lessons in a safe driving environment. 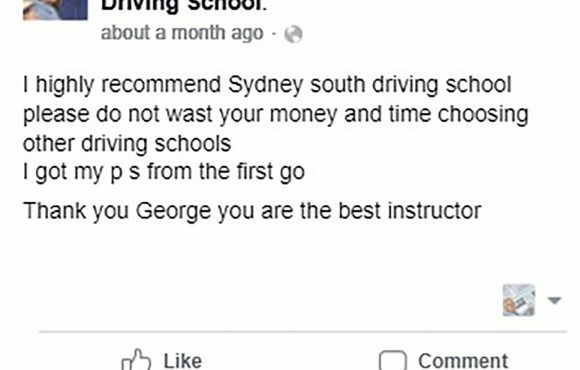 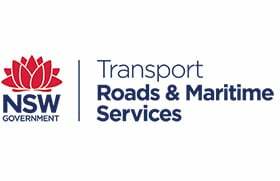 Our driving instructors at Sydney South Driving School are professional, well trained, Roads & Maritime Services (RMS) approved and members of the Australian Driver Trainers Association. 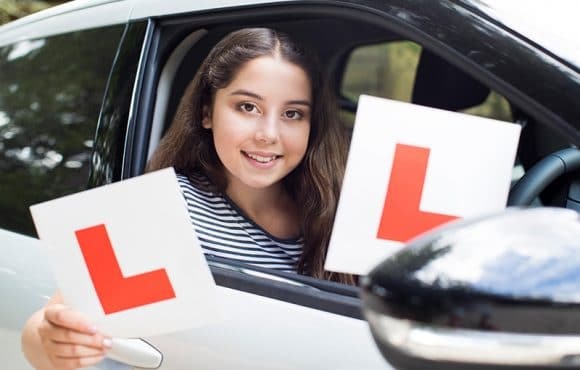 Start your journey to getting licenced to drive by booking a driving lesson using one of the options below. 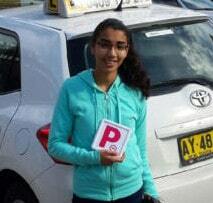 One full hour driving lesson on Automatic car, pick up and drop off from/to provided address. 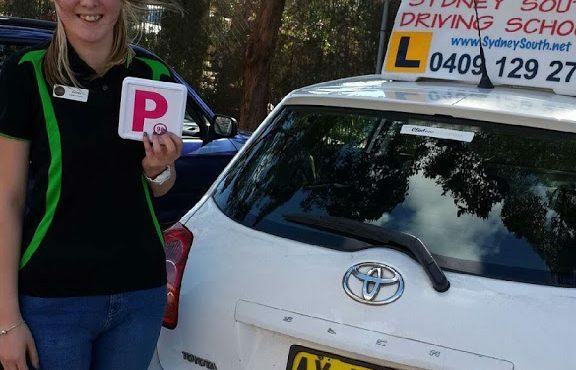 Two full hour driving lesson on Automatic car, pick up and drop off from/to provided address. 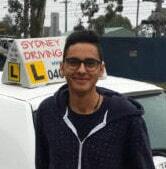 1 hour driving lesson before test + hiring the car for RTA driving test, pick up drop off from/to address. 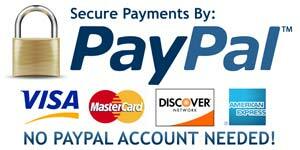 Note: To View More Pricing Options, Click Here! 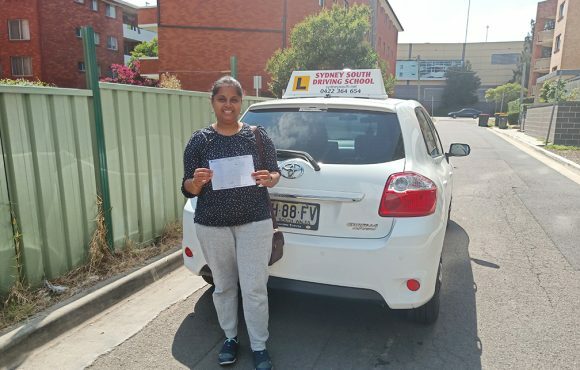 I Passed The Driving Test In My First Attempt! 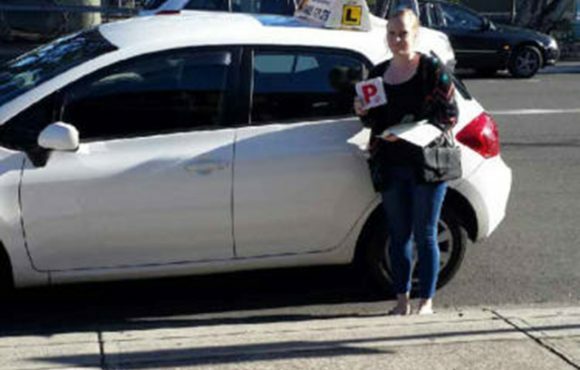 Well Done Josie on a Fantastic Driving Test PASS in Liverpool!!! 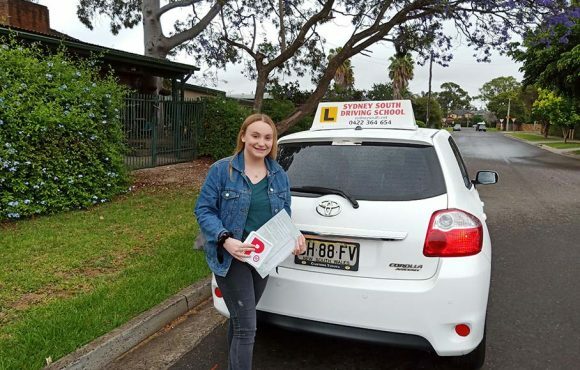 Driving School Gets Another Pass in Liverpool! 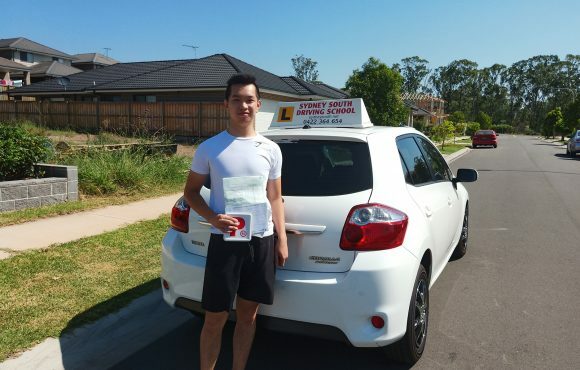 Automatic Driving Lessons Within The Liverpool City NSW Areas.